A parent has a moral and legal duty to promote a healthy, affectionate relationship between the child and the other parent! Encourage, promote and truly desire a good relationship between your child and the other parent. Your child will benefit! 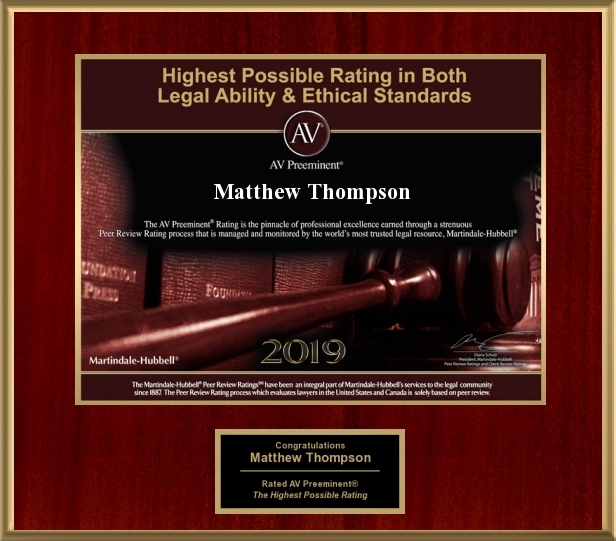 Matthew Thompson is a Family Law & Divorce Attorney and reminds you that a child with two parents that get along and are involved is better than the alternative. Previous Post“Sir, Yes, Sir.” The Military is Respected in Custody Courts.Next PostDon’t get re-Married on the same day that you got Divorced.